Outlandish Observations: OUTLANDER is coming to Germany! Auch zahlreiche neue Serien-Highlights und Genre-Erweiterungen sind bei VOX in der Season 2014/2015 im Programm zu finden. Auf eines haben weltweit bereits Millionen Fans gewartet: die Verfilmung der packenden, historischen Highland-Saga „Outlander“. Die Bücher von US-Schriftstellerin Diana Gabaldon erobern international regelmäßig die Bestsellerlisten - wie auch aktuell wieder in Deutschland - und wurden bis heute in über 27 Ländern veröffentlicht und in 24 Sprachen übersetzt. Über 20 Millionen Bücher wurden bereits verkauft. Eine wahre Kultgemeinde hat sich längst um sie formiert. In Kürze (9. August 2014) feiert die Serie um die junge Engländerin Claire Randall und den schottischen Freiheitskämpfer Jamie Fraser, besetzt mit der irischen TV-Beauty Caitriona Balfe („Escape Plan“) und dem schottischen Schauspieler Sam Heughan („Young Alexander the Great“), in den USA Premiere. Die deutschen Fans können sich im Frühjahr 2015 auf eine Ausstrahlung als Free-TV-Premiere bei VOX freuen. Spring 2015 seems like a very long time away, but at least the fans in Germany will be able to watch the series. Please help spread the word to anyone you know who may be interested. Thanks! 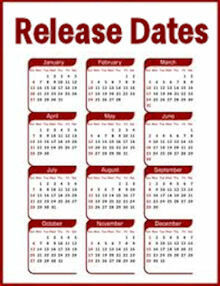 As soon as I hear anything more specific about the premiere date in Germany, I will post it here. "We will find even a lot of new tv-series highlights and new genres at Vox for the season 2014/2015 program. One of them has been awaited by millions of fans: the tv adaptation of the riveting historic highland saga 'Outlander'. 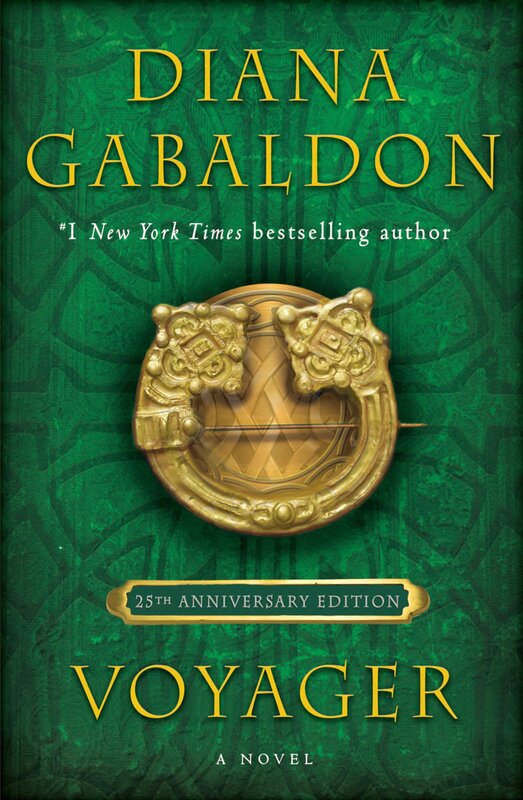 The books by US novelist Diana Gabaldon top the international bestseller lists regularly - as right now in Germany - and have up to date been published in more than 27 countries and translated into 24 languages. More than 20 million books have been sold already. 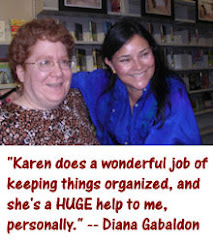 A true fancult has long been forming around her (Diana Gabaldon). 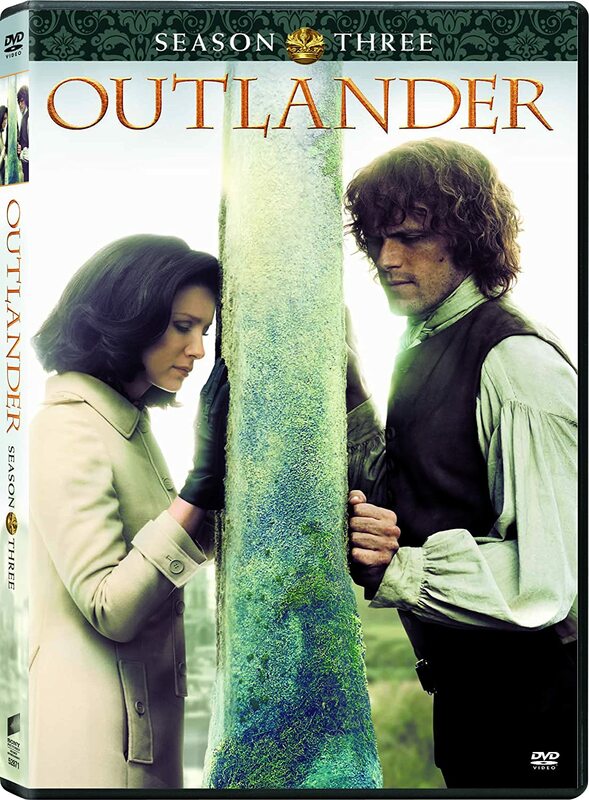 Shortly (August 9th 2014) the tv series about the young englishwoman Claire Randall and the scottish ('freedomwarrior') Jacobite Jamie Fraser, cast with the irish TV Beauty Caitriona Balfe ("Escape Plan") and the scottish actor Sam Heughan ("Young Alexander the Great") will celebrate its US premiere. The German fans can look forward to spring 2015 for the free-tv-premiere on VOX." As a lot of dedicated fans live in Germany, many of us will be watching together with y'all in the original language :-), and since for us it's coming to free TV I don't want to hear any complaining about not suscribing to starz - lol - would if I could, trust me!